Traumatic dental injuries can occur in people of all ages and activity levels. 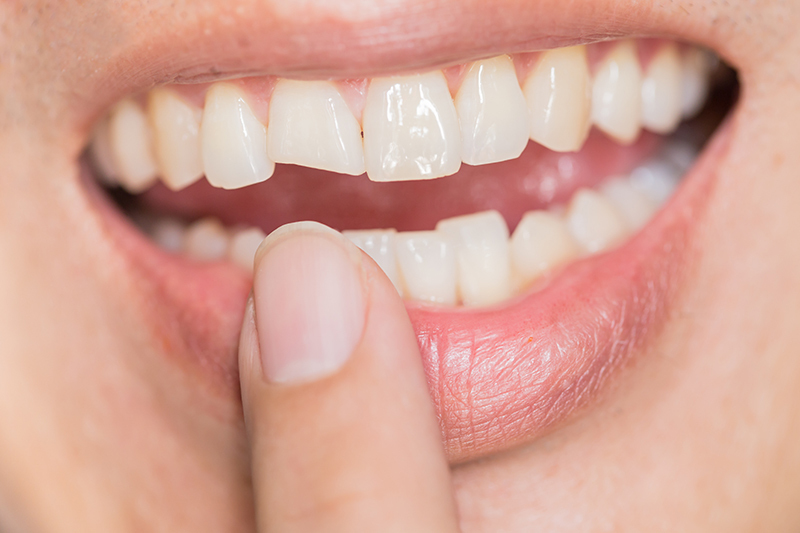 Teeth are chipped and broken in car accidents or from slips and falls. One of the most common causes of dental injuries, though, is sports. Americans of all ages love playing sports. Yet to gain the very real benefits that sports offer, you put yourself at risk of injury. You can minimize that risk with a high-quality mouthguard. When you consider that the lifetime cost of replacing a permanent tooth has been estimated to exceed $20,000, a good mouthguard is one of the best investments you can make in sports equipment: It has been shown to reduce the risk of sports-related dental injury by 60 times. The best kind of mouthguard is one that comes from your dentist. We custom make mouthguards from a model of your teeth, so it’s strong, lightweight, and perfectly fitted. If you (or your child) are active in sports, ask Dr. Nicole M. Paxson about this indispensable piece of safety gear. The primary goal when treating a traumatic dental injury is to save your teeth and restore them to full function and normal appearance. In many cases, the difference between saving and losing a tooth depends on what you did immediately after the injury. If you need more information about a specific injury, please call our office. Wash and rinse the area with soap and water if possible, or remove debris and foreign material by hand. Apply direct, gentle pressure to gauze pads placed on the wound to control bleeding. If bleeding can’t be controlled after about 10 minutes, go to an emergency room.